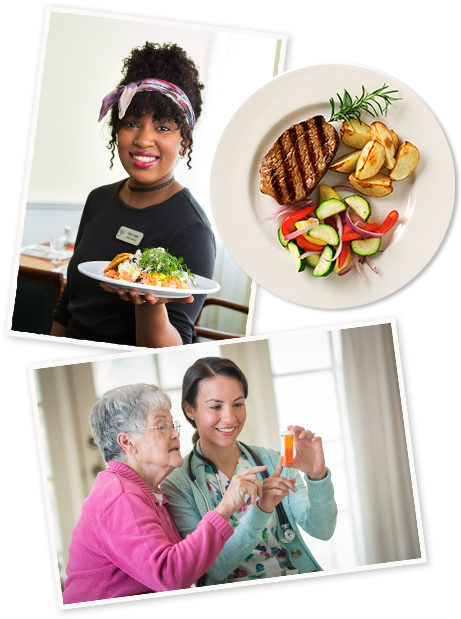 Mansfield Place offers a variety of assisted living care services in a warm and caring supportive lifestyle, at an affordable price. 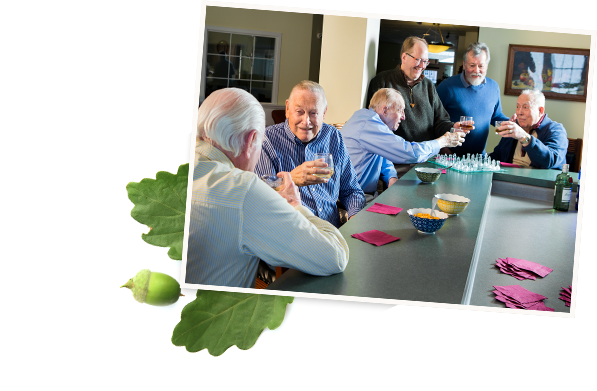 The community features nurturing surroundings and a home-like setting designed to re-create a just-like-home environment individuals have enjoyed throughout their lives. Located in the charming town of Essex surrounded by photographic Vermont mountain views, Mansfield Place assisted living is only a short drive from downtown Burlington close to medical centers, shopping, and recreational amenities. Many seniors reach a point in life when they no longer wish to deal with the challenges of taking care of a home on their own. They may not want to live alone, or they may need help with day-to-day tasks. At Mansfield Place, residents enjoy the support of a caring, superbly trained staff that provides all the assistance your family member may require – including delicious meals, housekeeping, weekly flat linen laundry and personal laundry services, expert medical support 24/7, scheduled transportation to appointments and outings. Apartments are available for both residency and short-term respite stays. A variety of studio, one- and two-bedroom apartments. Welcoming common areas including living room, dining room, private dining room, country kitchens, gathering room, cocktail lounge, exercise room, salon/barber shop, sitting areas, patios, walking paths and gardens. Includes up to 60 minutes of personal care daily and medication management. Delicious chef-prepared meals and snacks. Engaging activities and events, as well as wellness and fitness programs. Assistance with personal care, grooming, bathing, dressing and mobility. Health care services including medication management, nursing support and physical therapy. Housekeeping, personal laundry and flat linen laundry services. Scheduled transportation for medical appointments, errands and social events. Pendant call system to alert for immediate assistance, should it ever be necessary. All utilities are included as well as 200 TV channels, telephone with unlimited domestic calls and wireless internet.